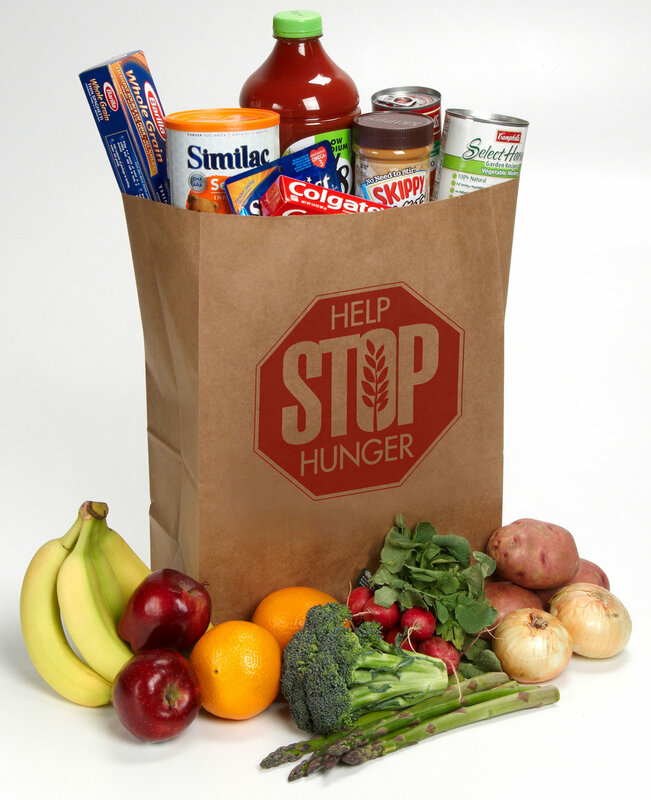 Collection for this month’s Bridgeville area food bank is Sunday, February 10th . The “item of the month” is cereal and breakfast food. You are also welcome to help at the food bank every third Saturday of the month between 7:45 a.m. and 12:00 p.m. at Bethany Presbyterian Church.